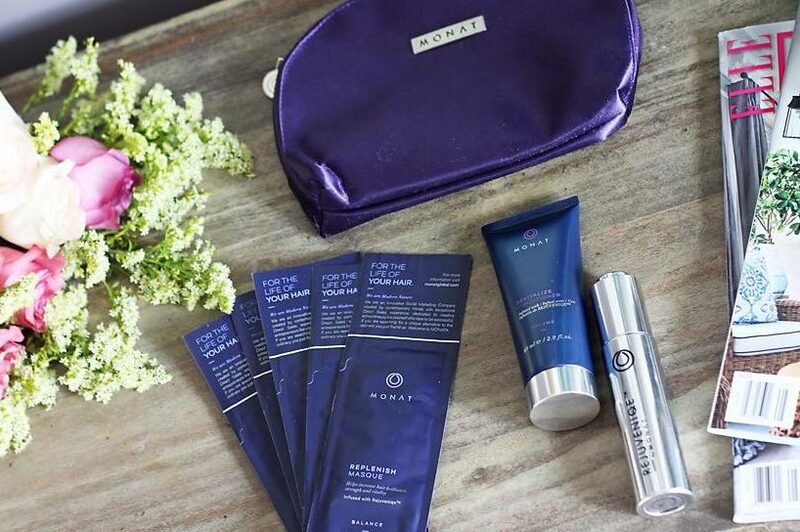 Want to give Monat a try for your next wash? Just click the button below then provide your contact information. Limited supply on hand so don’t wait, request yours today!